The former chairman of the Labour Party's ruling National Executive Council, Harriet Yeo, has resigned from the party and is backing UKIP in the upcoming election. Whilst she is not thought to have joined the party at this time, she is publicly supporting UKIP in May. 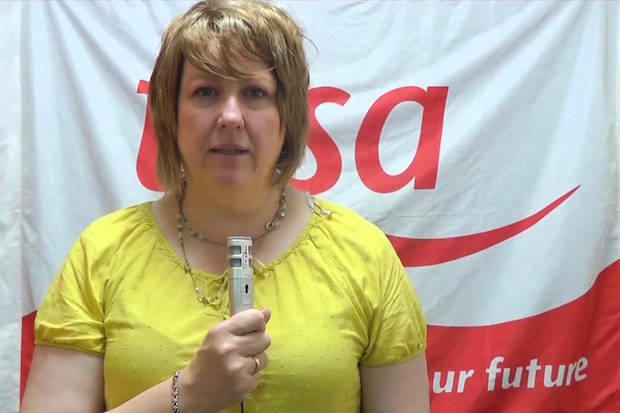 Harriet Yeo was chairman of Labour's NEC between 2012 and 2013 and is a life long trade unionist, having served as president of the TSSA union for some time. Several Labour MPs are rumoured to have been in talks with UKIP about defecting, staying true to the Labour Party's traditional stance of opposing EU membership and mass immigration because of the harm it causes to employment prospects and wages.